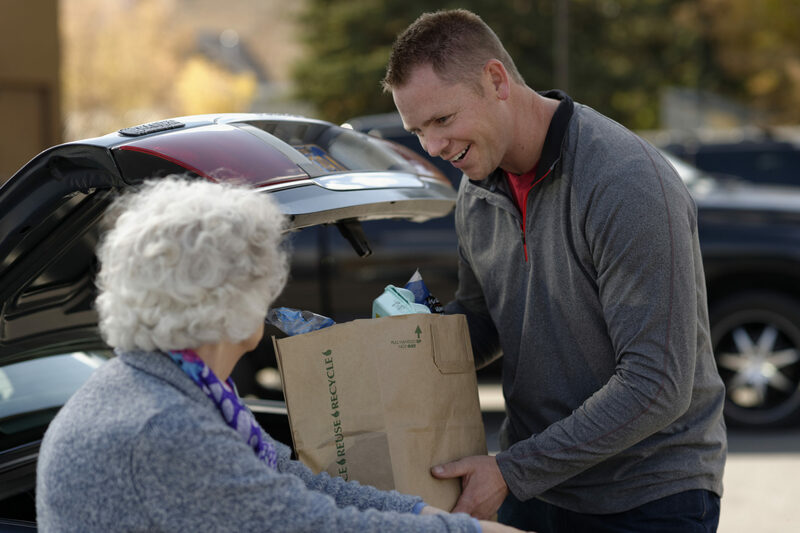 Shopping for the Homebound – Members of the SAC shop for an elderly homebound person in Highland Park on the first Thursday of each month. Grocery shopping and delivery take approximately two hours. If you are interested in volunteering your time for a month, or if you know of other homebound residents who need shoppers, contact Enid Arnowitz at earnowitz@aol.com or at 847-831-1499. Berdichev – As part of the “Yad L’Yad” program, Beth El will continue to support the needs of our “adopted” Jewish community of Berdichev in the Ukraine. We provide funding, educational materials, and other life-sustaining items as needed. Most urgent are prescription medicines (physician sample donations are most appreciated), vitamins and toiletries. To learn more, see the link at the bottom of this page. Comunidad Dor Jadash – This year a twinning program was established with Comunidad Dor Jadash, a sister congregation in Buenos Aires, Argentina. Many of our B’nai Mitzvah pair with teens in this economically ailing community, to help cover the cost of Bar/Bat Mitzvah education for a child in the Dor Jadash Talmud Torah Program. For further information about sharing your simcha (perhaps also a wedding or anniversary) with this community in need, please contact Enid and Larry Arnowitz at earnowitz@aol.com or at 847-831-1499.